We use them everyday. They help us evaluate ourselves. We use them to fix our hair, shave, brush our teeth, make sure our clothes match, put on makeup, and make funny faces. We use them to back out of the driveway, watch for traffic on the interstate, and make sure we still look okay after driving to work. Nowadays people use them to take selfies while puckering up their lips. They call it ‘duck lips,’ although ducks don’t have lips. Anyway… let’s talk about mirrors. When we look into a mirror we’re use to seeing a clear reflection. However, that’s not what the folks of Jesus’ day would have been accustomed to. Mirrors were not crystal clear reflections. They weren’t even made of reflective glass. They were made of polished copper or brass. The image in a copper mirror would have been extremely vague and distorted. Because the image wasn’t as clear as ours is today people had to stare at themselves intently for long periods of time to make out their reflection. They looked carefully so that they would know exactly what needed to be done with their hair, their make-up, their clothes, etc. With a better understanding of what a mirror would’ve been like in the 1st Century, let’s read from James chapter one. This passage has a lot of implications if we understand what mirrors were like in the 1st Century. James is comparing scripture to a mirror. He’s teaching us that God’s instruction for our life doesn’t only need to be seen and heard, it needs to be obeyed. In other words, don’t be hearers only, be doers. James is saying that anyone who listens to the Word of God, knows it, learns it, and doesn’t live it, is like someone who looks in the mirror and immediately forgets what they look like. He’s comparing that kind of person to someone who spends a lot of time studying what needs to be done, but doesn’t do anything. They see their spiritual reflection, then walk away and forget what needs to be fixed. These people get distracted and neglect what they saw needed to be improved. They did it all for nothing. Their hair is still a mess, their shirt needs ironing, their tie needs straightening, and their makeup is smudged all over their face. Why in the world did they spend all that time trying to see and then walk away and do nothing? Excuse me, but that’s not very smart. In fact, it’s pretty stupid. James is saying that God’s Word is the ultimate mirror. He’s teaching that if there’s a separation in our life between belief and behavior, between knowing and doing, between hearing and growing, then we may just be spending time in front the mirror then walking away and doing nothing. 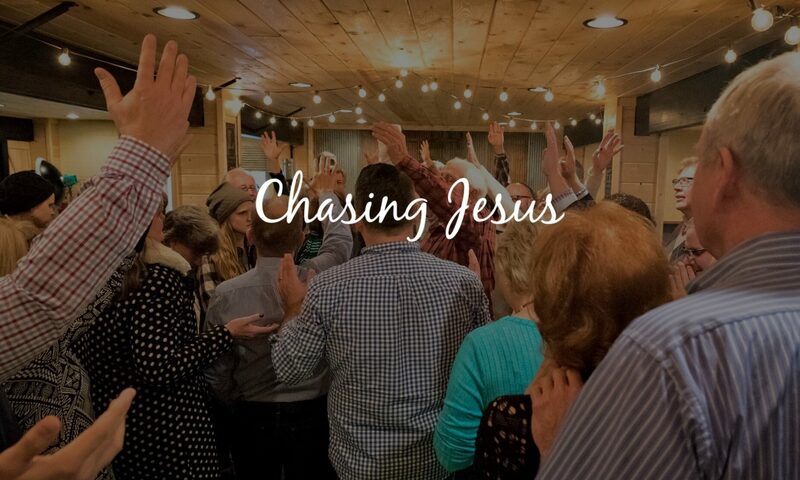 People say, “Make me close to Jesus.” It’s not the church’s job to make you close to Jesus; it’s your job. “Save my marriage.” It’s not the church’s job to save your marriage; it’s your job. “Raise my kids.” It’s not the church’s job to raise your kids; it’s your job. “Give me friends.” It’s not the church’s job to help you make friends; it’s your job. “Feed me” (that’s my favorite). It’s not the church’s job to feed you; it’s your job to feed yourself. It is not the church’s job to give you the life you want. It’s the church’s job to connect you with Jesus by offering opportunities to grow. Whether you do it or not is up to you. The church can’t change you; only God can do that. The church exists to enrich, inspire, challenge, equip, and provide spiritual leadership. In other words, the church offers you opportunities for discipleship, but the church can’t make you become a disciple. Yes, the church serves the family trying to raise a child. It seeks to provide healing for those who are broken. It provides community to establish authentic relationships. It offers the necessary resources for a vibrant relationship with Christ. However, the church cannot circumvent your choices and responsibilities. Your job is to be a disciple: a follower of Jesus. So, stop looking in the mirror then walking away and forgetting what you look like. Listen to the Word, examine yourself, and do what it says. Remember, the church cannot live your life for you. You’re the only one who can live your life for you. So do it.